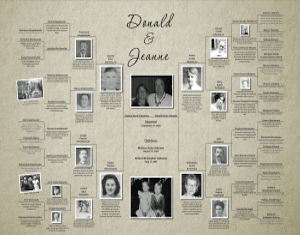 Our family tree charts make wonderful wedding, birthday, anniversary and holiday gifts, and are a special way to preserve your research and honor your ancestors. 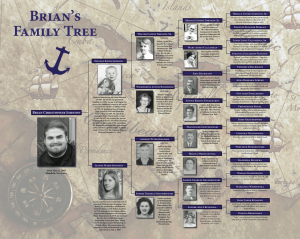 Most family tree charts available today through other vendors have very basic design elements, or offer limited options for customization. Our designs can be customized to suit each individual recipient, or you can choose from the selections below. If you are interested in a custom design, please contact us with your ideas and we will provide a quote. All of our designs are printed on high quality photo paper in easily frameable sizes. Graphics and text are high resolution. Frames are not included. All charts will be personalized to include your ancestors’ names, dates, biographical information and/or photographs. Pricing for our family tree charts is based on information already known about your family, but if you’d like us to do additional research before printing your tree, please contact us for a quote. To order your family tree chart, click the tree you’re interested in, choose the number of generations, and select the color or style you’d like. Add the tree to your shopping cart and complete the checkout process. Getting your family tree data to us is easy! After checking out, you will be given several options: uploading a GEDCOM file; sharing your Ancestry.com, Geni or other online tree with us; sending a printout from your family tree software; or filling out a form on our website. Photographs can be emailed or sent through Dropbox. This chalkboard style family tree shows from four to seven generations of an individual’s ancestry. The design allows for the inclusion of either brief biographical information or years of birth and death, as well as a Polaroid-style photograph for each individual in generations one through five. The tree is printed on high quality photo paper in two easily frameable sizes: 24″ x 30″ (4-5 generation trees) or 24″ x 36″ (6-7 generation trees). This traditional style family tree shows from four to seven generations of an individual’s ancestry. The tree gives the appearance of a beige textured background, and the design allows for the inclusion of brief biographical information or years of birth and death, as well as a Polaroid-style photograph for each individual in generations one through five. The tree is printed on high quality photo paper in two easily frameable sizes: 24″ x 30″ (4-5 generation trees) or 24″ x 36″ (6-7 generation trees). This simple family tree shows from four to seven generations of an individual’s ancestors and has a background showing a mystical tree and mountain landscape. The design allows for the inclusion of brief biographical information, years of birth and death, and a photograph for each individual in generations one through four. The tree is printed on high quality photo paper in two easily frameable sizes: 24″ x 30″ (4-5 generation trees) or 24″ x 36″ (6-7 generation trees). 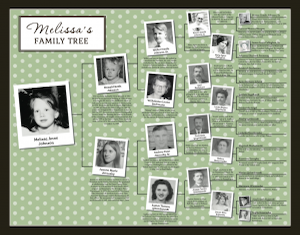 This family tree shows from four to seven generations of an individual’s ancestors and has a background of vintage postcards, letters and a notebook. The design allows for the inclusion of brief biographical information, years of birth and death, and a photograph for each individual in generations one through four. The tree is printed on high quality photo paper in two easily frameable sizes: 24″ x 30″ (4-5 generation trees) or 24″ x 36″ (6-7 generation trees). This surname tree shows from four to nine generations of ancestors in one family line, with a simple American flag background. The design allows for the inclusion of years of birth and death, a photograph for each individual in generations one through six, brief biographical information, and 1-2 additional large photos. The tree is printed on high quality photo paper in two easily frameable sizes: 24″ x 30″ (4-6 generation trees) or 24″ x 36″ (7-9 generation trees). How long does it take to create a family tree chart? For the previously created designs above, you will receive a proof within 3 business days of us receiving all information and photographs. Once you approve the proof, the family tree chart will ship within 2 business days via USPS Priority Mail. On average, it takes approximately 7 business days from the time you place your order to receive your family tree chart; however, this varies based on your response time, as well as how holidays and/or weekends may impact shipping. 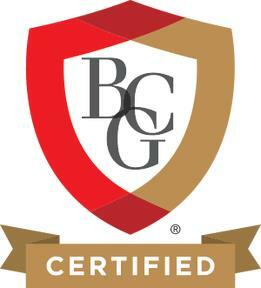 For custom designs, please allow up to 10 business days to receive your proof. For rush holiday orders, please feel free to contact us at 732-365-2680 and we will do our best to accommodate you. 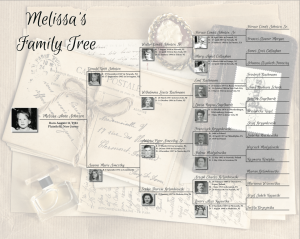 How many generations can I include on a family tree chart? Depending on the type of tree, our family tree charts can include from 4 to 9 generations. My research isn’t complete. 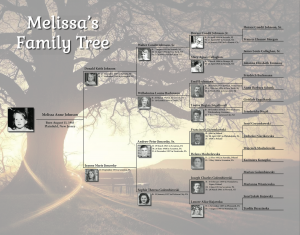 Can I still create a family tree chart? Yes! 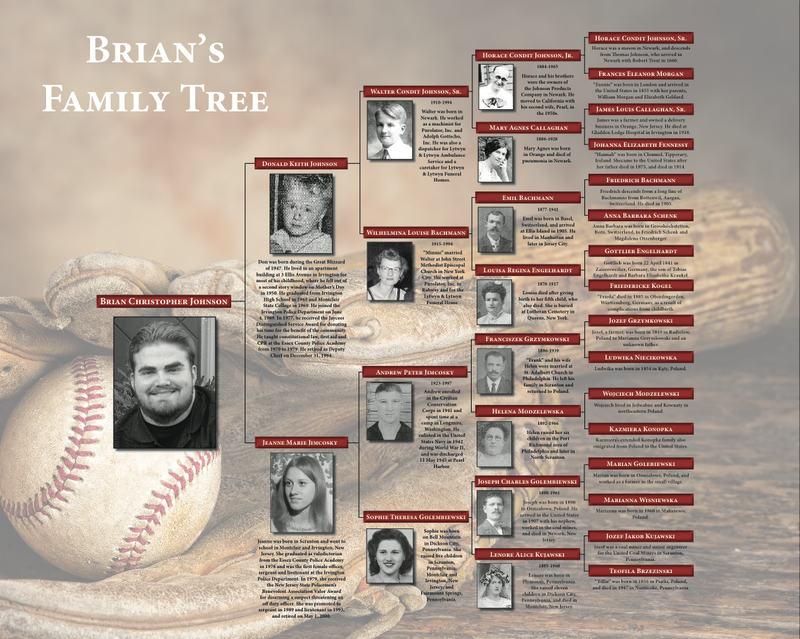 Additional graphics or text may be included in place of the parts of your family tree that are not yet complete. We can also do additional research before your tree is printed. For a research quote, please contact us. 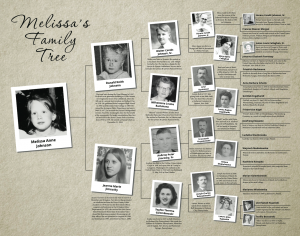 If I don’t have photographs, can I still have a family tree chart made? Yes, all trees can be created with or without photos, or with photos for only select individuals. 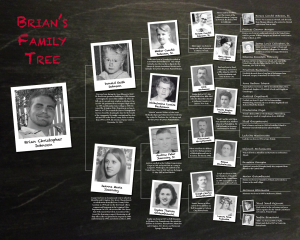 Click here for an example of one of our family trees created with no photos at all. You may also want to consider including other types of graphics, such as photographs of your ancestor’s homes or the ships they emigrated on, maps of their hometown, symbols for military or fraternal organizations to which they belonged, signatures, or coats of arms. What types of custom trees can be made? If you can come up with an idea, we can design it. We can create trees with additional generations, charts following one family line (maternal, paternal, or another line), charts including many descendants (aunts, uncles, cousins, grandchildren, great-grandchildren, etc. ), and other types of charts. For details on pricing and availability of custom trees, please contact us for a quote. Can I purchase a family tree as a gift for someone else? Yes! If you’d like to send someone the gift of being able to have their own family tree chart made, please contact us to arrange for a gift voucher to be sent to either you or the recipient. How can I get my genealogical information and photographs to you? Once you complete the checkout process and pay for your order, you will be given three options for sending us your genealogical information: 1) Email; 2) Dropbox; or 3) Filling out a form on this website. If sending by email or using Dropbox, information may be provided in the form of a GEDCOM file or an ancestor chart/report created from your genealogy software. If using the form option, you will enter your ancestors’ names, dates and information, which will be uploaded to us through this website. 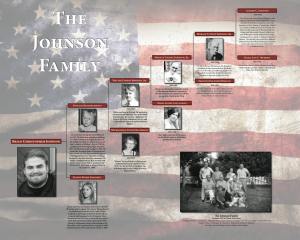 Photographs may be sent by email or through Dropbox to info@johnsongenealogyservices.com. When completing the checkout process, you will be asked to agree to our Terms and Conditions.